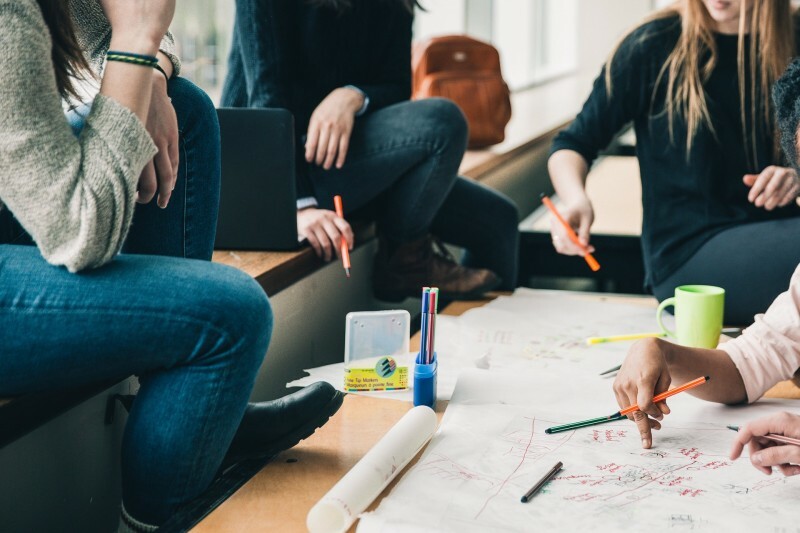 There is a shocking divide in educational opportunities for young people in Bristol depending on where they live in the city, new research from the University of Bristol has confirmed. A lack of opportunities for young people living in disadvantaged areas has resulted in stark differences in progression rates to higher education, ranging from 8.6 per cent in Hartcliffe in South Bristol to 100 per cent in Clifton in West Bristol. Schools and stakeholders from across the city will discuss a series of recommendations to tackle what researchers describe as an ‘educational inequality crisis’ at an open forum being held in City Hall on 9 October, organised by the University of Bristol, UWE Bristol, South Bristol Youth and the rest of the Future Quest collaboration. While this attainment gap has long been known and debated, there has been a tendency to attribute it to individual schools and their need to improve. However, researchers have identified additional factors which are acting against young people living in the most disadvantaged areas, which are largely in the south, east, and north west of the city. One of the main barriers is that the vast majority of secondary schools located in these areas do not offer A-level or BTEC qualifications, which are required for university entry. Indeed, 10 of the 11 schools in Bristol which don’t offer this type of post-16 education fall within these more deprived wards. Post-16 centres and colleges are concentrated in limited geographical areas, resulting in a lack of choice for young people. Lack of effective public transport to enable students to travel to these Post-16 centres and colleges also exacerbates the situation. Professor Rosamund Sutherland, who led the research in the School of Education at the University of Bristol, said: “Bristol is considered to be a prosperous city with an educational system that on average performs well. In reality, Bristol has more areas categorised as being in the most deprived 10 per cent in England than other cities in the country, with stark differences in educational opportunities for young people depending on where they live. “Addressing these inequalities is a collective responsibility; everyone has a role to play, from the local authority to schools, FE colleges and universities. Researchers analysed data, carried out surveys and spoke to focus groups to identify barriers and possible solutions. The research was part of an evaluation of the South Bristol Youth Ambitions Programme, funded by and delivered in collaboration with the University of Bristol and UWE Bristol. The programme is now part of a wider collaboration called Future Quest. Statistics from the Office for Students indicate that many young people from the low participation wards are achieving the GCSE grades that are expected for admission to higher education, yet do not progress. For example, the GCSE results for young people in Hengrove suggest that 22.2 per cent could continue into higher education and yet only 14.2 per cent of pupils do so. Such areas are known as ‘gap wards’ – a term which describes over half of Bristol’s 35 wards. All schools and Further Education Colleges in Bristol take responsibility for increasing the proportion of their students from ‘gap wards’ who progress to higher education. The establishment of a young people’s board to ensure young people are aware and can help address the educational inequalities that exist.